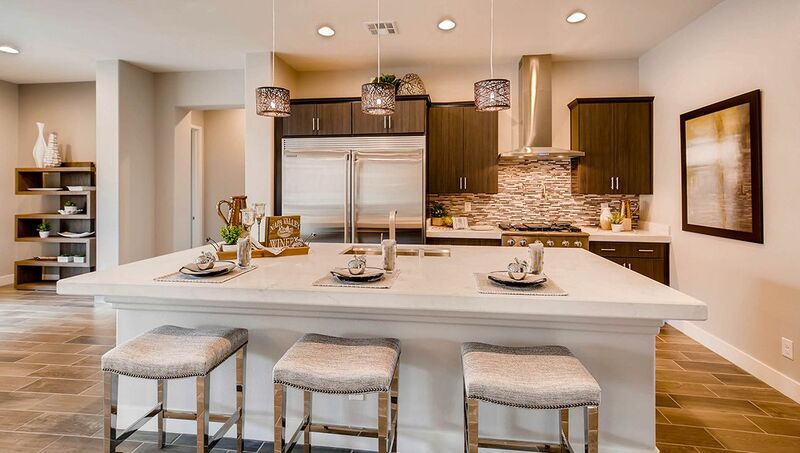 Welcome home to Estates at Grand Canyon! Conveniently located in the Northwest near Ann Road and Grand Canyon Drive, you'll discover ample space to unwind on twelve exclusive homesites. You'll have your choice of floor plans offering up to 3,035 square feet of living space, three-car garages, and luxurious features including gourmet kitchens, designer selected finishes and spa-like master suites with spacious walk-in closets. D.R. Horton offers a prestigious ten year limited warranty on all homes, backed by excellent customer care. What are you waiting for? Find your dream home today!